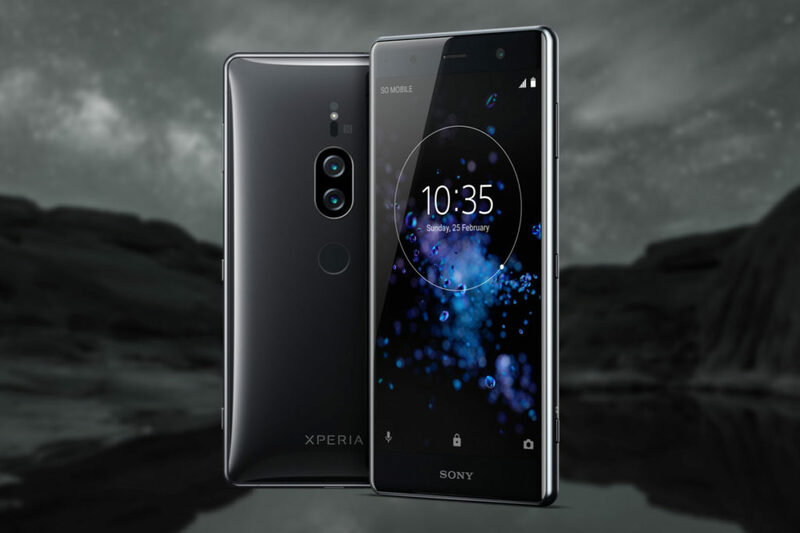 Just two months after launching the Xperia XZ2, Sony is introducing the premium version of this device with even better specifications. Xperia XZ2 Premium has one of the best screens that you will find on a smartphone in terms of screen resolution: it features a 4K HDR display. In addition, the smartphone features a dual camera system and lens with superior sensitivity, so it can shoot pictures even in the dark. The videos can be recorded up to 4K HDR resolution. Unlike the Xperia XZ2 model, the Premium version comes with a slightly larger 5.8-inch screen, 3.450 mAh battery, 6GB of RAM and more powerful cameras. We find a 19MP + 12MP dual camera module on the back, the first sensor being used for shooting color images and the second for monochrome images. Thus, the user can shoot images having an ISO of up to 51.200 and up to 12.800 for video clips. This outstanding device can also shoot in super slow motion, with 960 frames per second. The new model will be available in two color variants: black and silver and it should be launched later this year, during summer.